One of the first concepts you need to understand as part of your Forex trading training are lots and mini lots, their definition and the difference between them. When you start investing in Forex trading, and you open an account (preferably on one of the best websites for Forex trading), you will instantly get either a lot or a mini lot. What is a Forex lot? A Forex lot is used to measure the amount of a deal. The value of the deal consists of a certain number of lots. Usually, a standard Forex lot is worth $100 USD. The standard leverage for a lot is a margin of 100 to 1. What is a Forex mini lot? A Forex mini lot is similar to a regular lot, only it is smaller in size. Usually a Forex mini lot is worth $100 USD. 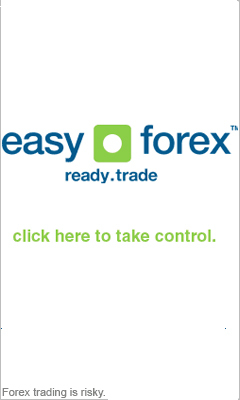 The leverage is commonly set at 100 to 1, same as for ordinary Forex lots. Now that you understand the meaning of Forex lots and mini lots, you will be able to understand how to set the lot when you get the Forex trading software online. For example, if you will decide to buy 5 lots, you'll know that this is worth $5,000. The lot and mini lot information will usually appear under the Forex quotes, so you'll be able to know exactly how much you invest, whether you buy or sell Forex currency.